Children’s Christmas Celebration Host to over 500! 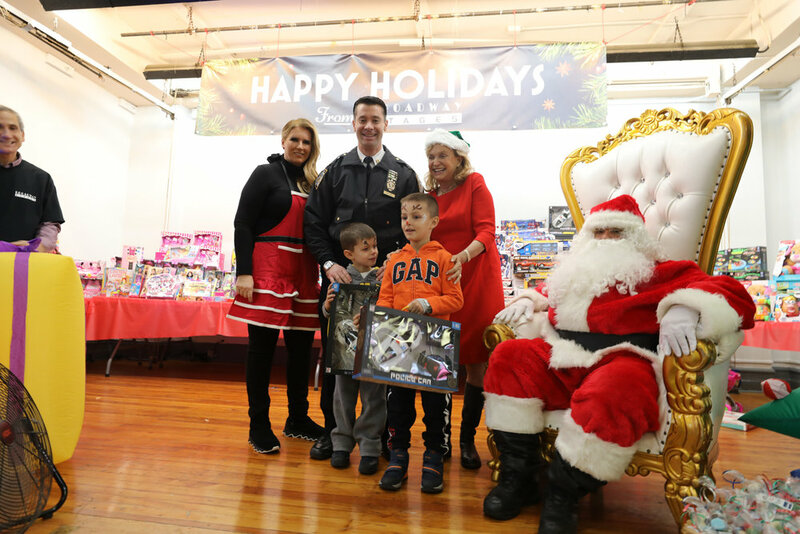 On Saturday, December 8 Broadway Stages and the 94th Precinct Community Council hosted their 8th children’s Christmas celebration. 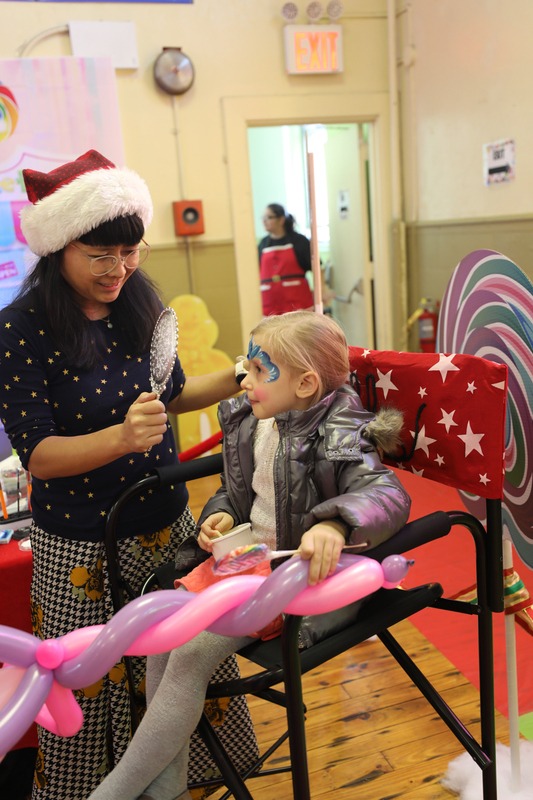 We welcomed over 500 guests who enjoyed a day full of fun activities including face painting, balloon animals, a photo booth and arts and crafts. Delicious kid-inspired sweet and savory snacks were available for our guests to enjoy, and each child was given a goody bag of arts and crafts to continue the fun when they got home. But the best part of the day was a meeting with Santa, complete with a gift from his toy shop at Broadway Stages. Together with the 94th Precinct, Broadway Stages is grateful for the opportunity to celebrate the holiday season with our community. Broadway Stages, Ltd., New York’s Premier Television and Film Production Company, manages over three million square feet of integrated space with more than 50 soundstages, unique locations, production services, and over seven acres of parking throughout three boroughs in New York City. As a responsible company with local roots, we actively support economic and social growth, education, community betterment, and environmental sustainability throughout Brooklyn and greater NYC. Through financial, in-kind, and volunteer resources we strive to make a difference in the communities where we work and live.